1. Adopting the third generation circuit in the area of apex locator, based on the multi-frequency closed circuit human body's oral cavity. 2. Whether the root canal is dry, or filled with electrolyte, blood or physiological brine will not affect the measuring result. 3. The accessories can be sterilized with high temperature, prevent the patients from cross infection. 4. Equipped with self-check circuit to guarantee the accuracy by adjusting the program data beforehand. 5. 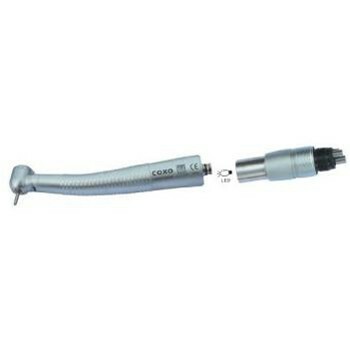 Contact point of root canal file is made from high quality metal. 6. Manify the apex zone, display with 11 scales, precision can reach 0.1mm. 7. Number and scales display the detecting position synchronously. 8. With sonar alarm when it in narrow zone, and the sonar volume can by regulated. 9. Auto-check when starts up, calibrate the data previously, remain the operation precision. 10. The narrow zone of apex can be regulated by the doctor if it needed. 11. Long power consumption design, super long using time, power supplied by No.7 battery, with 7 scales battery indication. 12. 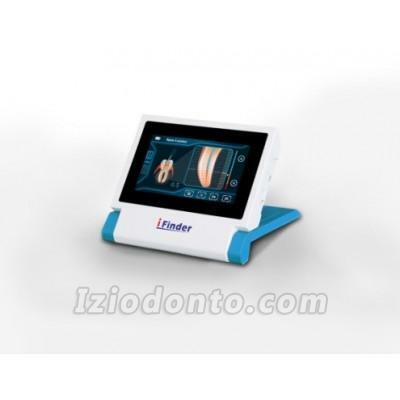 High resolution, color LCD display enables exact visualization of the file tip position. Battery power is indicated on the LCD screen. 14. 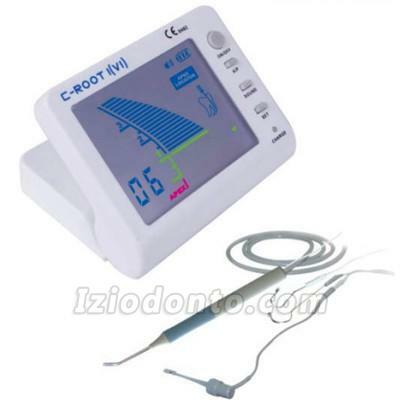 When measuring, the changes of the sound can indicate the position of the file in the root-canal. The measurement is free from the thickness of the file. 15. Compact, stable, ergonomic design for easy handling. Received. Packaged well and all the accessaries are in the box. I test the quality and it works well.